Fill out our New Patient forms prior to your visit to decrease your wait time! 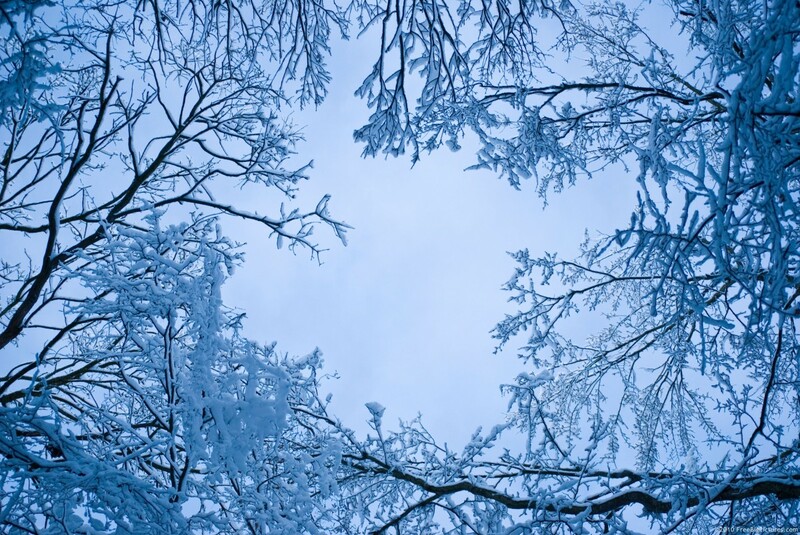 Two conveniently-located offices: Homewood Plaza and Beaumont Village/ Inverness Center. We maintain a patient-friendly practice. 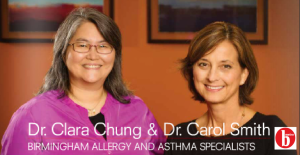 Accomplished, approachable allergy and asthma specialists. Devoted to quality patient care and patient education. We seek to provide you with the best possible allergy and asthma treatment available. Isn't it time to breathe a little easier? You are much more than just a patient to us. While we will provide you excellent medical care, we strive to see you as much more than a patient. We take into account your individual and family needs as we tailor your treatment plan. Congratulations to Dr. Smith and Dr. Chung, who have again been named Top Doctors by B-Metro Magazine, this time for the year 2016! Visiting our office for the first time? You can decrease your wait time by completing our patient forms prior to your visit, available here.